What just happened? Apple's iPhone X no longer fit into the company's refreshed product line, nor did the iPhone SE and iPhone 6s. More disheartening, however, is the fact that the 3.5mm audio adapter is now a standalone accessory that isn't included with new iPhone purchases. One of the bigger questions heading into today’s Apple iPhone event was the fate of last year’s flagship device, the iPhone X. 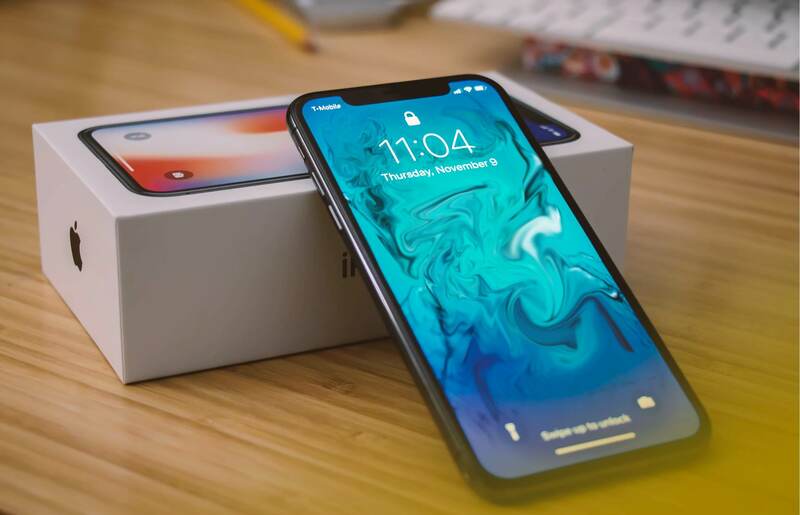 On Wednesday as Apple unveiled the new iPhone Xs, the iPhone Xs Max and the iPhone Xr, it became clear what would happen to the iPhone X. The former flagship, as well as the iPhone SE and the iPhone 6s, have all been removed from Apple’s website – discontinued. Again, that shouldn’t be all that surprising considering Apple’s refreshed line-up ranges from the iPhone 7 on the low end at $449 to the iPhone Xs Max at $1,099. The fact that the iPhone X only stuck around for one year, however, is a bit of a surprise considering it had such a heavy influence on the industry with its notch and button-shunning Face ID technology. Also worth noting is the fact that Apple’s new iPhones no longer include a Lightning-to-3.5mm audio adapter. This handy accessory, which lets you use older 3.5mm headphones with newer iPhones, is now a standalone accessory that’ll cost you $9. The alternative, of course, is to either use wireless headphones or invest in a pair with a native Lightning connector.